Aerial Safety Training on scissor lifts and boom lifts. Operators will learn the safety benefits from our formal operator safety training course and how to recognize potential hazards while operating. 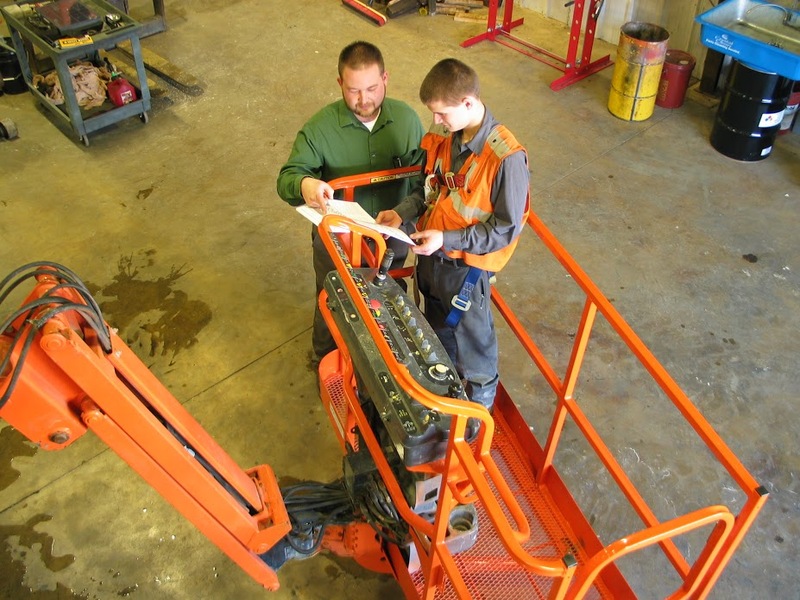 The program will instruct operator’s on ANSI guidelines, and OSHA regulations pertaining to aerial work platforms. We are unable to train individuals who are unemployed.